Connected kitchen appliances have earned some attention over the past few years. Interesting potential applications have emerged, such as for example, using analytics and machine learning to analyze the content of fridges and identify consumption patterns, in order to refine the supply chain and better match demand to supply. 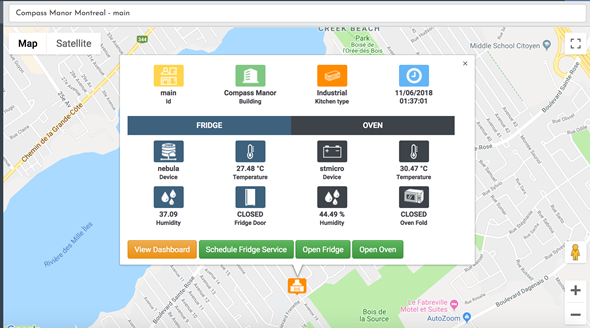 At a lesser sophistication degree, there are also many use cases where connected kitchens bring value, such as preserving food safety, monitoring cooking processes or controlling power consumption. You also need to install scriptr’s UIComponent library in your account. Check this short tutorial to learn how to do that. 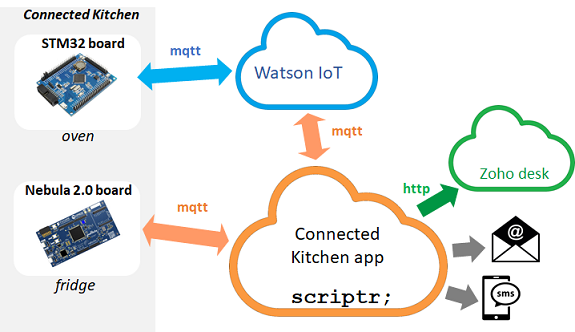 Once you’re done customizing these two scripts, run the “smartkitchens/install/install.auto.script” from the scriptr workspace. 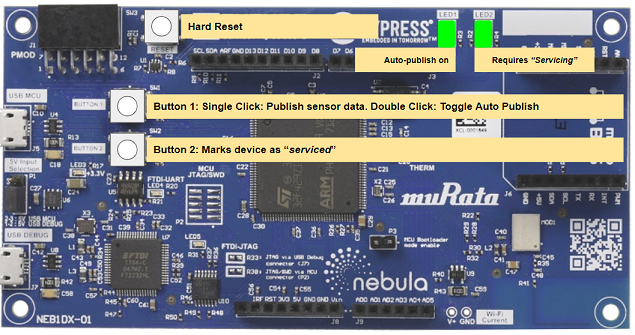 In our demo, the Nebula 2.0 device is directly sending and receiving data to/from scriptr, which requires installing the scriptr client that takes care of the back and forth communication with the application on our platform (via mqtt). 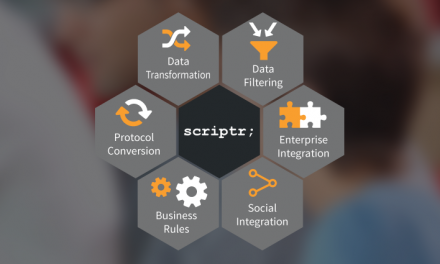 Just follow the instructions to configure the device to connect to scriptr. As mentioned, the STM32 board publishes data to a topic hosted on IBM Watson IoT. 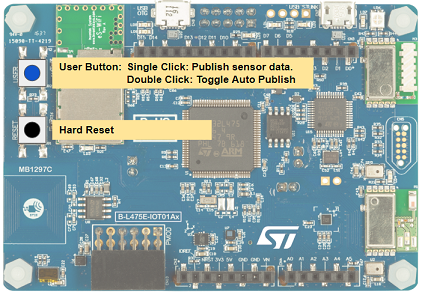 You can refer to STMicroelectronics’ standard documentation on the subject to configure your board. Note that you also need to download ST’s software kit.